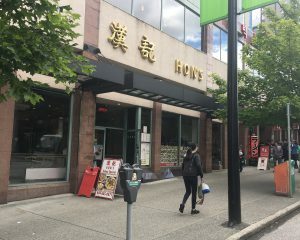 Our roots began modestly in Vancouver’s Chinatown in 1972, when original founder Hon Ip introduced authentic, casual Chinese food to the West Coast. Now, 45 years later, we’ve expanded to retail, wholesale and food services, and our restaurants are still going strong. 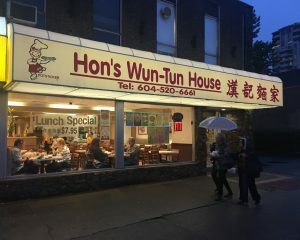 Generations of loyal customers still frequent the Hon’s locations they visited as teenagers! Each of our three locations offers unique flavours and menu items specific to its talented and dedicated chefs. Our Lower Mainland restaurants have been franchised out for almost a decade but remain close to our hearts. 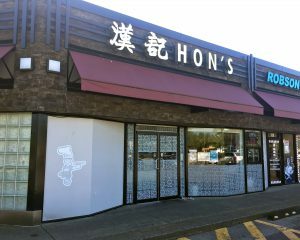 Despite our growth, you can still count on Hon’s restaurants for quality Asian Comfort Food delivered to your table or home.